For businesses seeking integrated management system certification, why not introduce management system excellence to your operations by using our EHQMS integrated management system manual templates and procedures to achieve efficiencies not possible when implementing each standard separately! Without compromising the intent of the individual standards, the integrated management system manual and procedure templates capture, streamline and deploy the multiple requirements of ISO 9001, ISO 14001 and ISO 45001. Comprising a single set of policies, audit checklists, and processes; the EHQMS integrated management system manual and procedures are designed to create an efficient and scalable, integrated framework so you can avoid duplicating work, while cutting costs and saving time. Prepared using Office 2016, and supplied in .docx and .xlxs format, the EHQMS integrated management system manual and procedures meet the current documented information requirements of the individual standards and are quick and easy to implement! The integrated manual and procedures are fully editable to allow you to amend the text to suit your business's requirements. Our customers really value the in-depth content and the straight forward approach to implementation the templates provide. Certification Bodies, independent External Auditors, and Consultants have commented upon the high-level of detail and excellent presentation standard of the documents. Which integrated management system templates do you need? The professionally formatted integrated manual template and 3 FREE gap analysis and transition instructions deliver clear, concise, well-documented content that provides long-term relevance and value for money! We're giving away FREE copies of our ISO 9001, ISO 14001 and ISO 45001 gap analysis and transition guides with every integrated management system download. EHQMS1 templates PLUS 26 integrated management system procedures, and 52 reports and forms. The ISO 9001, ISO 14001 and ISO 45001 integrated manual, procedures, forms, and reports needed to achieve compliance to current quality, environmental and occupational health and safety (OHS) documented information requirements. EHQMS2 templates PLUS the Excel-based integrated audit checklist which combines multiple requirements to help ensure each clause is effectively implemented. Also includes a process audit checklist, on-site and off-site supplier audit checklists and an internal audit programme; with 2 and 10-year audit schedules. With plenty of practical examples, EHQMS4 comes with the full set of integrated templates outlined above, but also includes three separate guidance documents which advise on the essential integrated management system elements, undertaking internal audits, problem solving, and corrective action. International customers are welcome to pay using your PayPal account, or with your credit or debit card, in your currency. PayPal will automatically convert your payment, we can accept payments from buyers from 190 different countries! Payment Option 1: PayPal. 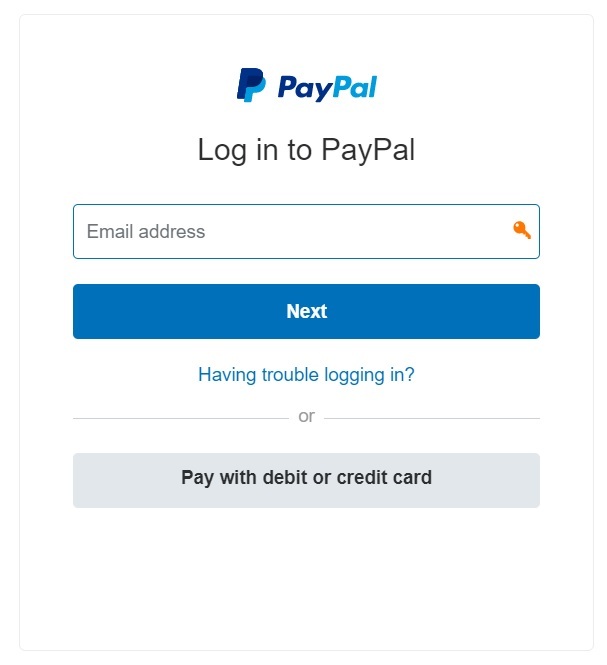 You can choose to pay using PayPal, just click the 'buy now' button and you'll be asked to log in to your PayPal account and confirm the payment. You will then automatically be redirected to the template's download link. Payment Option 2: Credit or Debit Card. We use PayPal to securely process your credit or debit card payments. You don't need to register an account. Click the 'buy now' button and select the 'Pay with Debit or Credit Card' option. You'll be asked to enter your details and confirm the payment. You will then automatically be redirected to the template's download link. Also available are individual integrated management system document sets from the packages described above. Don't worry, if you're considering buying EHQMS 3 or 4, you won't need to purchase these additional templates. They're already included at a discounted price, compared to buying the sets separately. The editable integrated manual and procedure templates are supplied in .docx and .xlsx format. The templates are compatible with Microsoft Office and Adobe Acrobat for Windows or MAC and are compatible with SharePoint, Microsoft Office 365, and all proprietary digital storage solutions. The templates are supplied as .zip files for fast download (0.7 to 5.7Mb) | extracted .docx and .pdf file sizes are between 1.0 and 6.5Mb. Why should you buy our integrated manual templates? Customers really value the in-depth content and the straight forward approach to implementation that the quality manual templates provide, while Certification Bodies such as BSI and UKAS, as well as independent External Auditors, have commented upon the high-level of detail and excellent presentation standard of the documents. Please e-mail us your Purchase Order (which must confirm the email address to which the download link is to be sent). We will forward an invoice for payment by bank transfer (BACS). Once the payment has cleared, we will forward the template's download link to the specified email address. Step 2 Undertake a gap analysis of your existing management system to identify what elements need to be addressed to meet any new requirements. Step 3 Use the information from Step 2, develop an action plan and schedule to implement the actions that are required to rectify each identified gap. 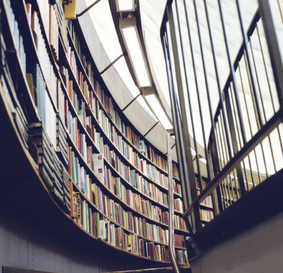 Step 4 Begin collating evidence to provide assurance that your organization is regularly, 'or as necessary', reviewing and updating its external and internal issues. Step 5 Confirm that your organization has a methodology in place to effectively identify risks and opportunities with respect to integrated management system planning. Step 6 Update your management system's documents, and modify your processes and practices to meet the new requirements. Step 7 Provide employee training as appropriate to ensure all relevant people aware of changes to ensure effectiveness of the implementation. Step 8 Verify the effectiveness of the modifications using internal audits, documented information reviews and management reviews. Step 9 Plan and review the documented records of these activities to ensure timeliness and effectiveness. Apply the PDCA cycle to introduce continual improvement at the system level, and at the process or sub-process level. We have implemented SSL certification on this website. Why are SSL certificates important? Trusted SSL providers will only issue an SSL certificate to a verified company or website that has gone through several identity checks. A certificate guarantees the information your internet browser is receiving now originates from the expected domain - https://www.iso9001help.co.uk. It guarantees that when you make a purchase, sensitive data is encrypted and sent to the right place, and not to a malicious third-party.